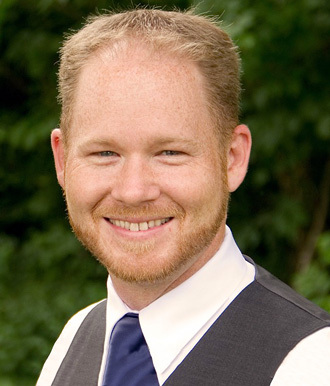 Cody Kerr provided exemplary service in handling the listing and selling of our rental property in Mead, Washington. His detailed initial market analysis proved to be an accurate assessment of the property’s value potential, and his preparation of attractive and thorough printed materials for advertising the home, including hiring a professional photographer to enhance the online presentation, demonstrated his commitment to first class service to both seller and potential buyers. His suggestions toward improvements enhancing the market value of the home led to offers at or above the asking price, and his patience while repairs were completed prior to listing was appreciated. Phone calls and text messages received prompt responses. During delays in listing our eventual buyer’s out of state home on which the contingent offer had been made, Cody kept us informed and supported our decision to stay the course with the buyer despite significant delays in closing. In the end we were very satisfied with the entire sales process, and we will again use Cody Kerr’s services when selling other rental properties. "“Thank you so much Cody!!! You were so wonderful, professional & extremely helpful. We can’t thank you enough for all of the help and assistance... continued"
- Debbie and Eric S.